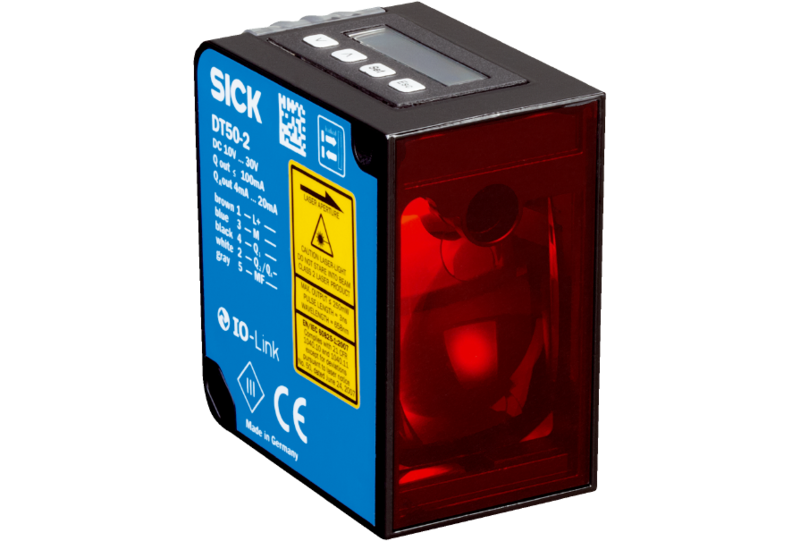 SICK is once again setting the standard in the field of distance sensors with the new generation of Dx50-2 sensors, which provide the perfect combination of measurement performance and size. Based on the patented and improved HDDM™ time-of-flight technology, the new product family supports precise and reliable measuring, with ranges of up to 10 m on black targets and up to 30 m on white targets. 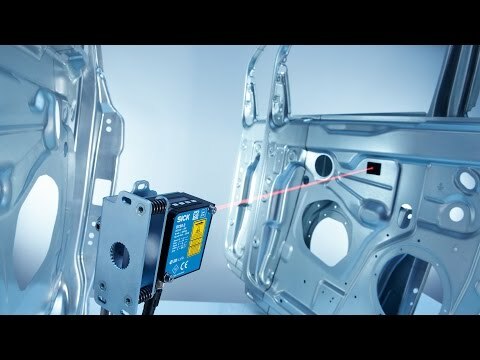 The Dx50-2 sensors feature an intuitive display, saving time during installation and commissioning. 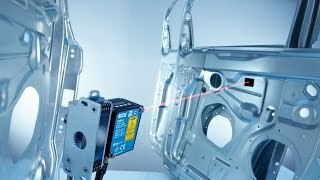 The high output rate of the sensors delivers up to 3,000 distance values per second for maximum throughput and process quality. The Dx50-2 sensors have a rugged housing and provide reliable operation despite extreme temperatures and harsh ambient conditions. Since the settings for speed, sensing range, and repeatability can be adjusted to meet current requirements, the Dx50-2 sensors can be customized to suit each and every possible application.